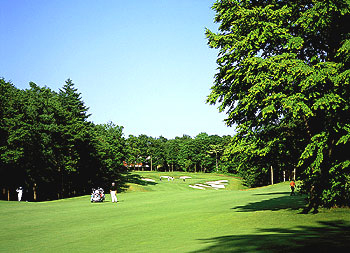 Course Information One of the best golf courses in Japan. The name of this club come from the Katsura tree grows naturally in the course. Katsura tree is a Japanese endemic species. It features undulated fairways, strategically placed dry creeks and water hazards, and mass trees. A forest course which is generally flat and little hilly. Robert Trent Jones Jr. said Katsura is one of his best golf coueses ever he designed. This courase was rated No.5 in Japan's top 100 golf courses in 2006 by E-Golf.